Being qualified security technicians you can feel safe to know we do indeed know what it takes to secure your home and how to do it properly. we install all types electrical property security systems, being a family run company with little overheads we can supply and fit security systems to any property at a low cost whilst maintaining a high standard of work. Intruder alarms are the front face of property security, a common thief knows when approaching a property whether or not that are serious about crime prevention and an intruder alarm is the perfect deterrent and should leave you with the peace of mind that whether you’re out or at home, your property is safe. Prices range from property to property depending on what system you would like installed and where you would like it installed on the average domestic property prices range from as little as £369 (NO VAT). For a full quote Contact Us Via any one of numbers or email address. 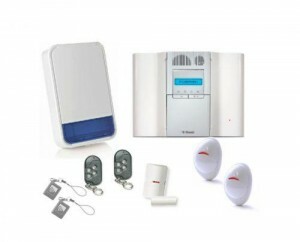 All intruder alarms fitted are a minimum of GRADE 2, approved by all insurance and the police force.